If you are struggling with hypotrichosis, which is a another name for having inadequate or not enough eyelashes, LATISSE® could be the perfect treatment for you. 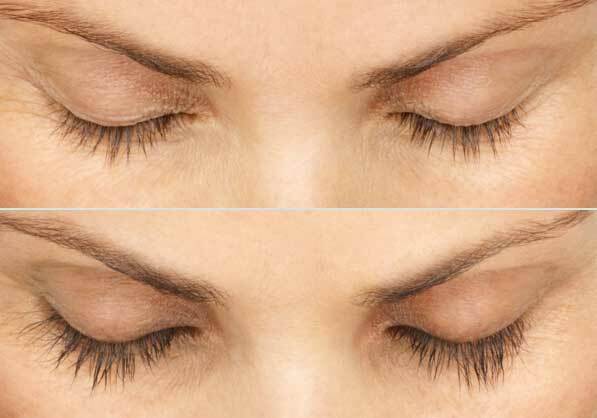 It is a prescription solution that helps the eyelashes grow longer, thicker, and darker. Watch the video below for more information.